Hyundai Creta PDF Workshop, Service and Repair manuals, Wiring Diagrams, Parts Catalogue, Fault codes free download!! 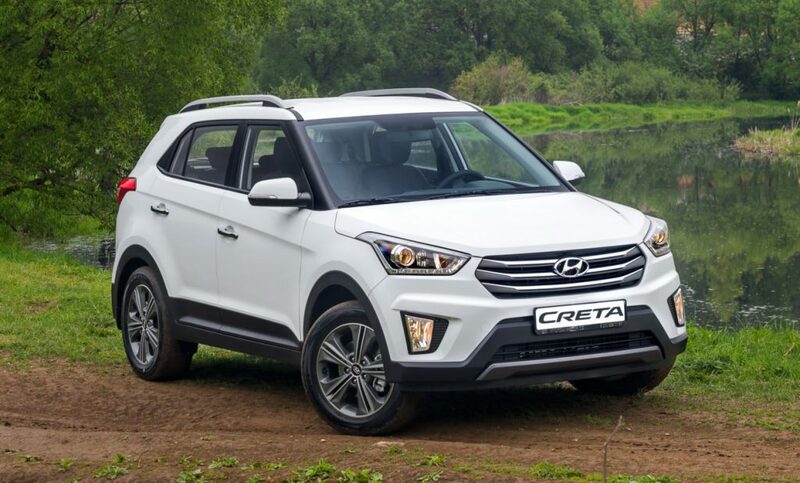 Hyundai Creta (also known as Hyundai ix25 and Hyundai Cantus) is a mini crossover launched by Hyundai in June 2014. In India, sales began in July 2015. The concept car was introduced in April 2014. The model is based on the Hyundai i20 platform. Sales in India began on July 21, 2015. ix25 should become a global model. Has a complete set of Base, S, S +, SX, SX +, SX (O). For Russia, Creta was represented at the Moscow Motor Show 2016. The car has a driving stability control (VSM), electronic stability control (ESC), a hillside assistance system (HAC), a parking assistance system and ABS. The bodywork also adds safety. The system of 6 airbags provides comprehensive protection. One for the driver, one for the front passenger, front and rear curtain airbags for the entire length of the cabin, as well as the front side airbags. The design of the model is based on the new concept of Fluidic Sculpture 2.0. This concept was also used for other Hyundai cars, for example, Santa Fe and Tucson. Hyundai ix25 proved to be very popular among customers. As of November 30, 2015, more than 70,000 orders have been registered in India and 15,770 worldwide. In the line of engines are petrol and diesel units with front-wheel drive. Modification with all-wheel drive comes with 1.6 and 2-liter engines.